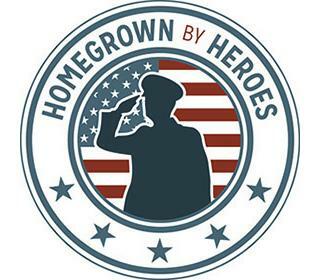 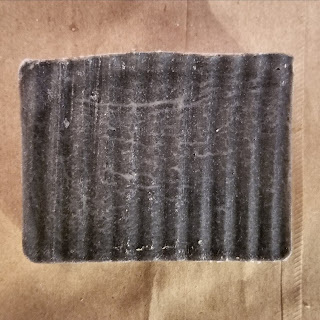 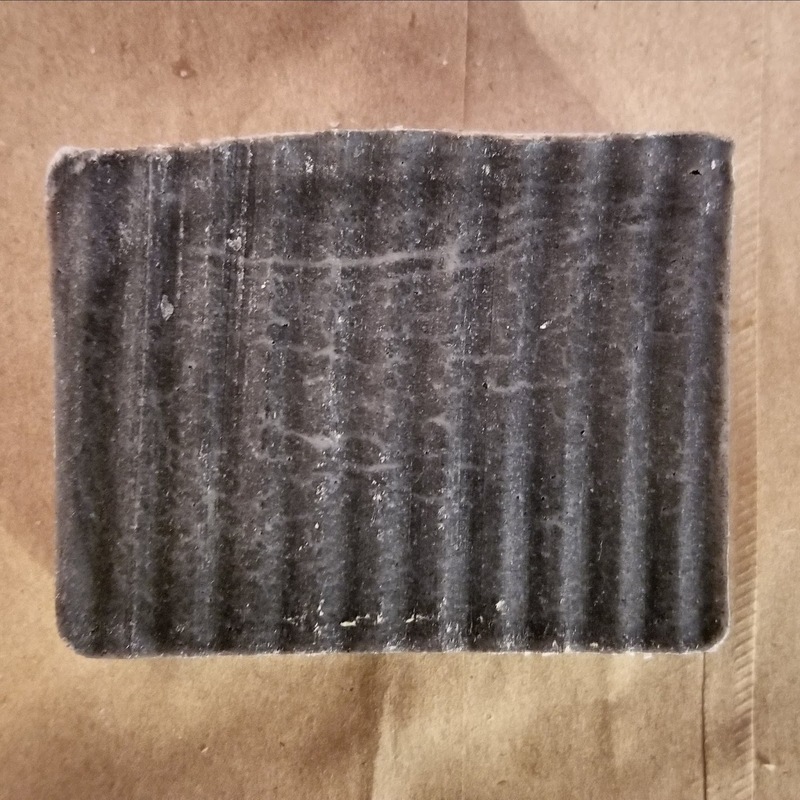 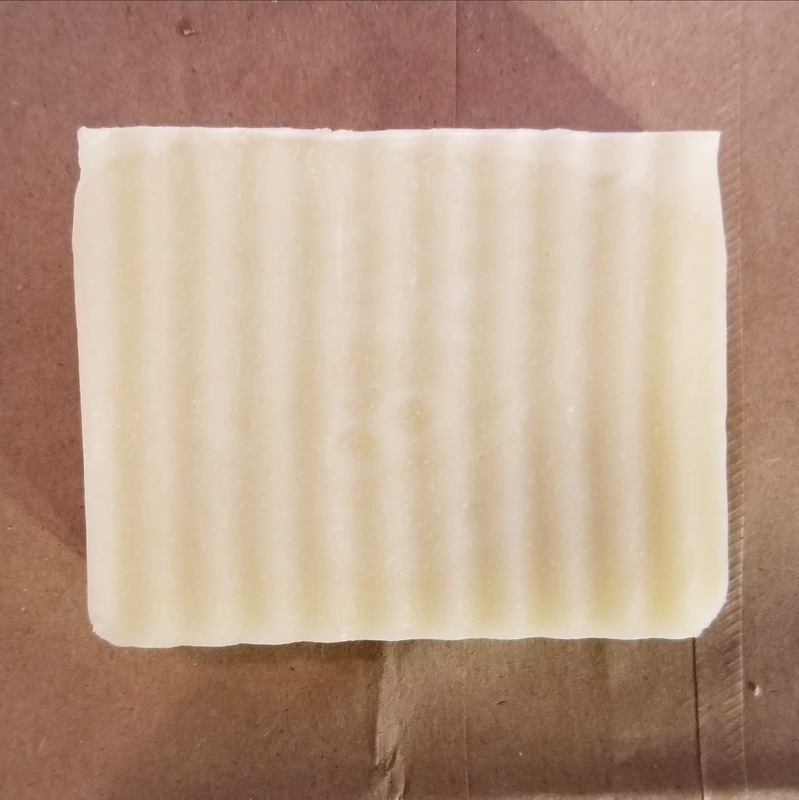 Our soap is made in small batches at home from scratch. 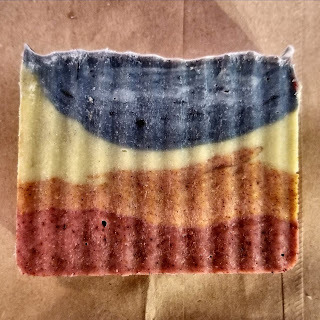 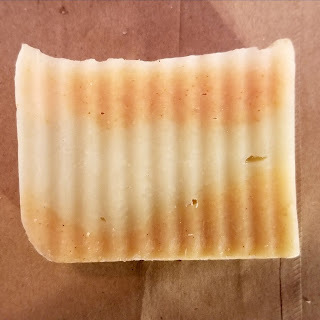 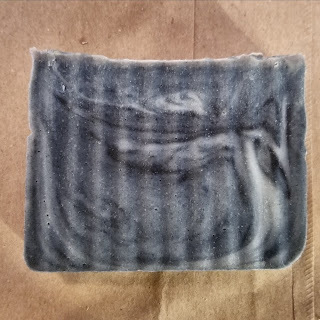 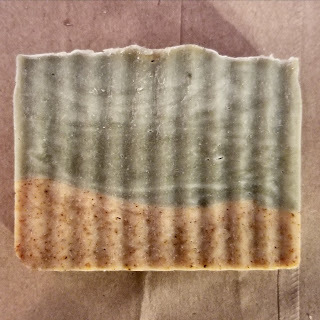 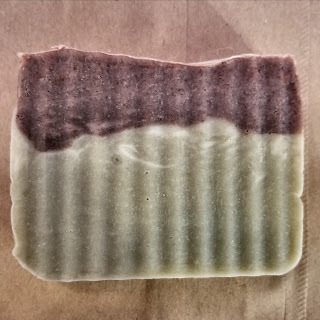 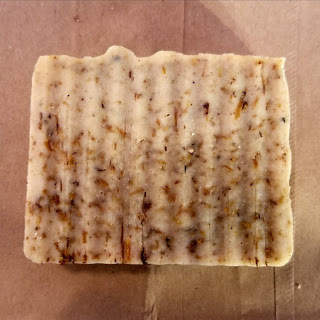 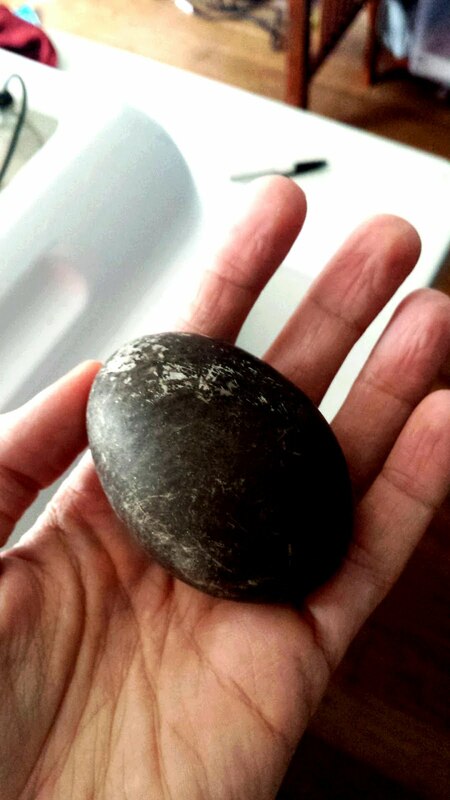 We use only sustainable and natural oils mixed with lye to make the soap. (No lye? No soap!) 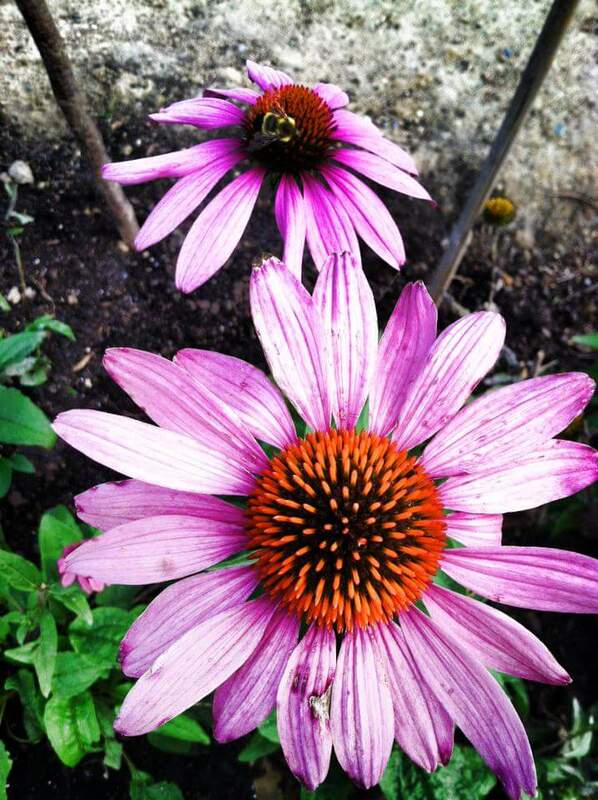 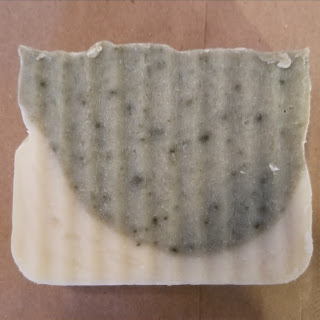 The colors come from natural clays and herbs and the scents come from essential oils. We do not make soaps with perfumes or fragrance oil. 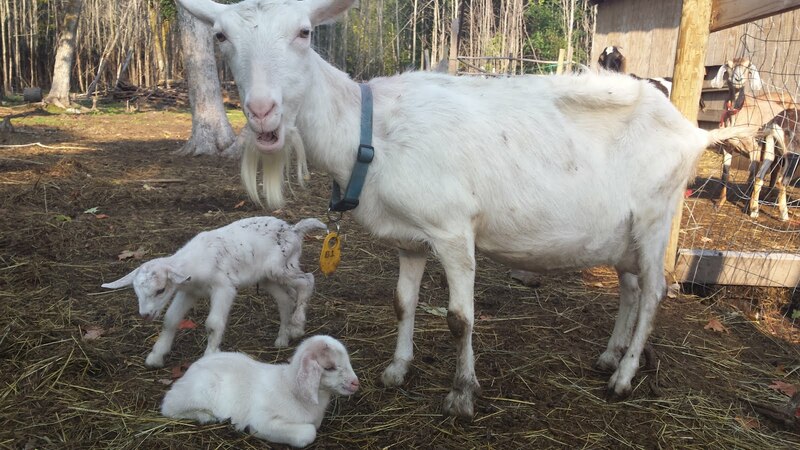 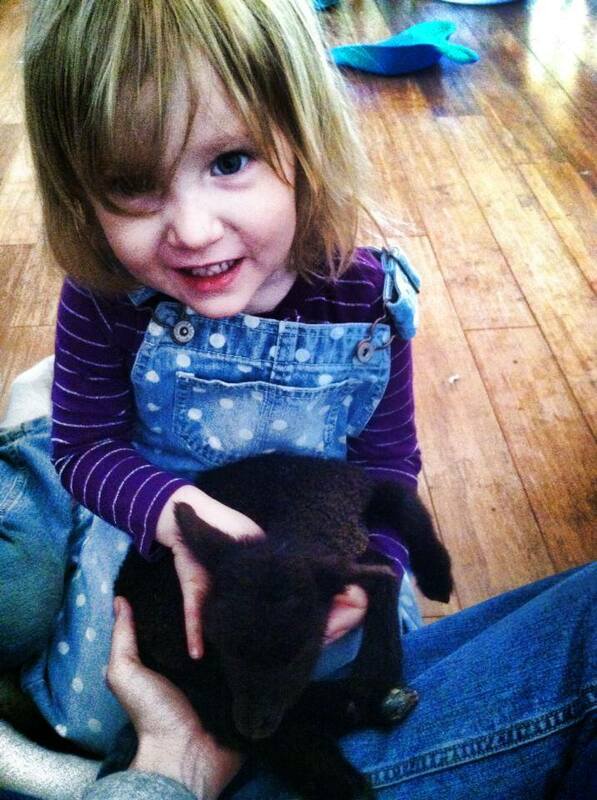 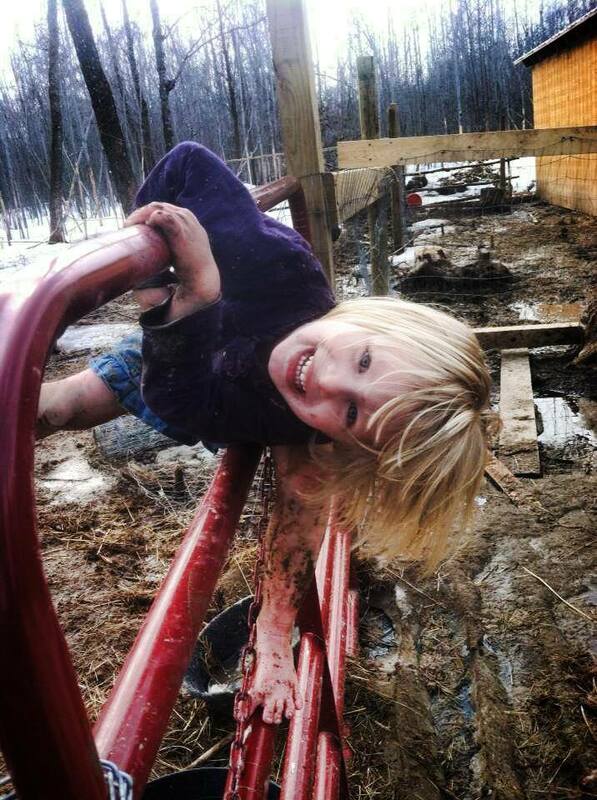 When there is milk in the soap, it comes directly from our own dairy goats that we raise and milk. When there is honey in the soap, it comes directly from our bees. 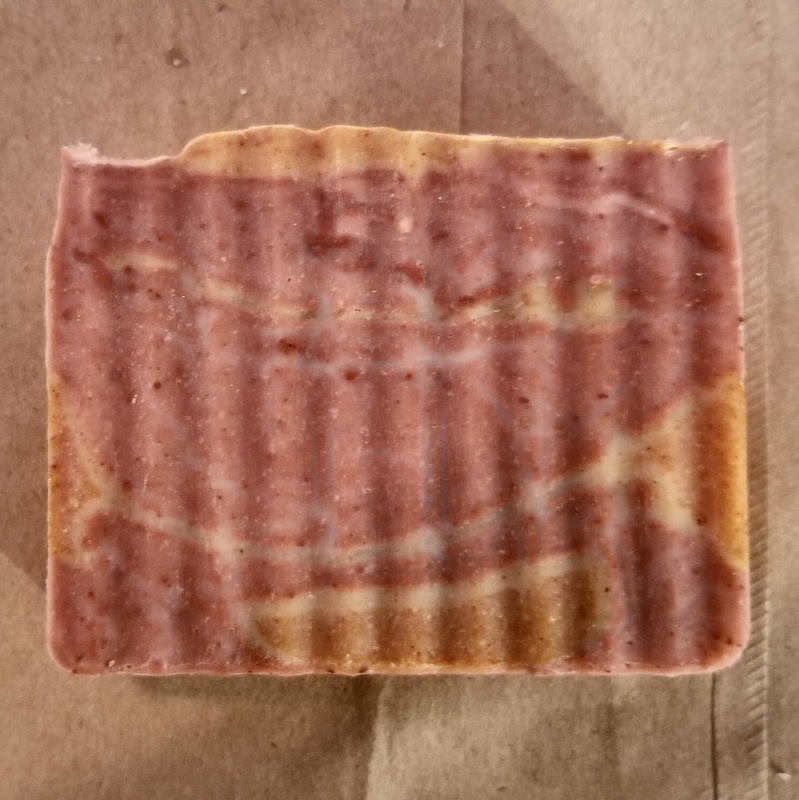 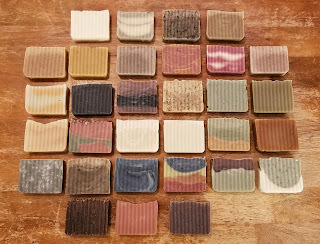 The color, shape, and size will vary from soap to soap but that is because they are each handmade and hand cut. 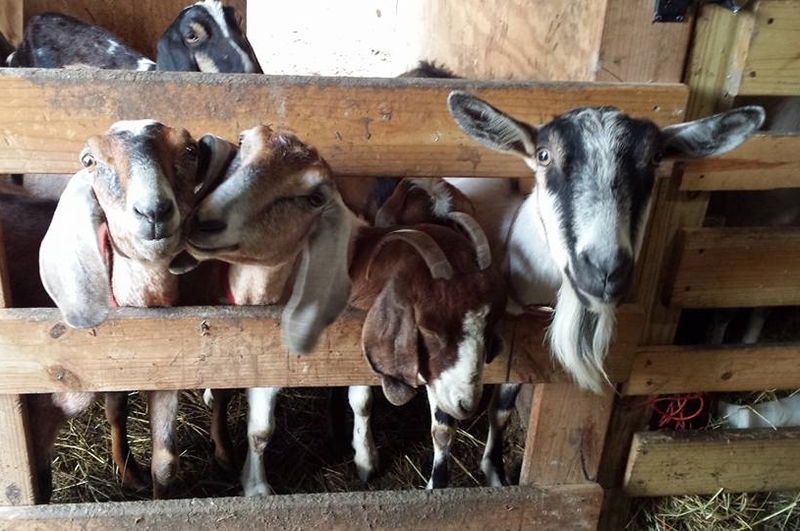 We think it makes them a bit more quaint. 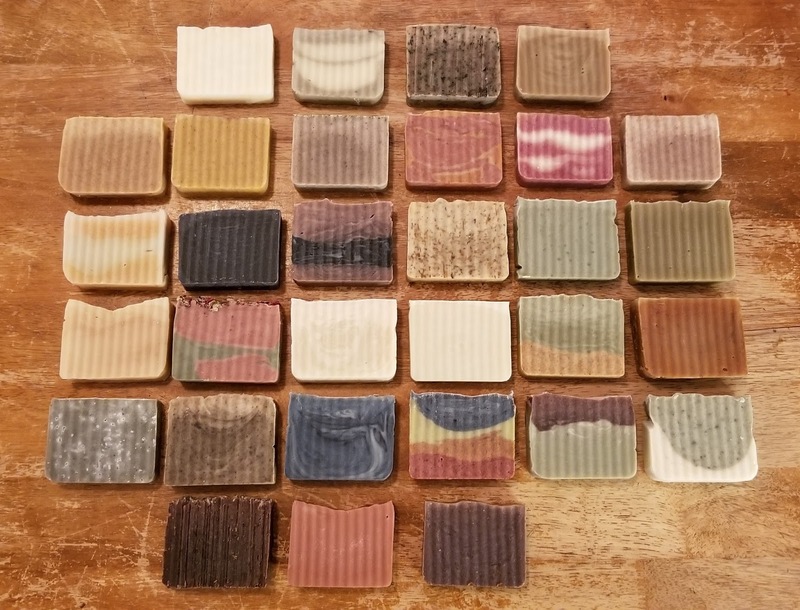 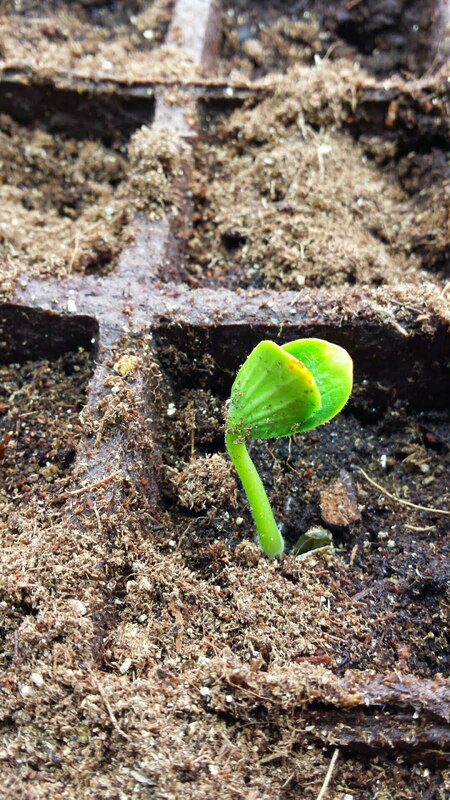 We have quite a few varieties! Soap is $5 each or 5/$20. 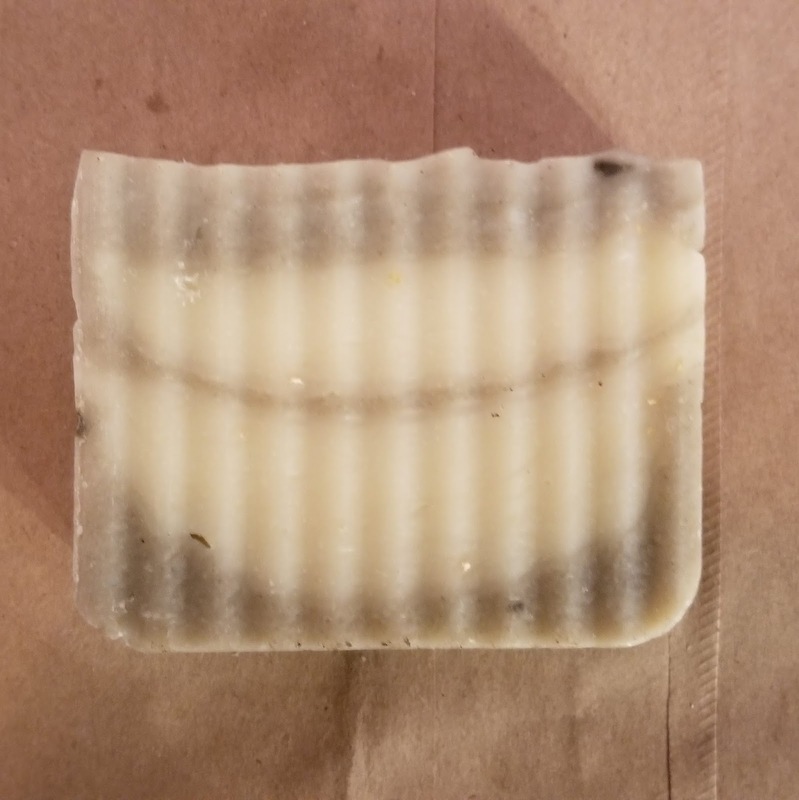 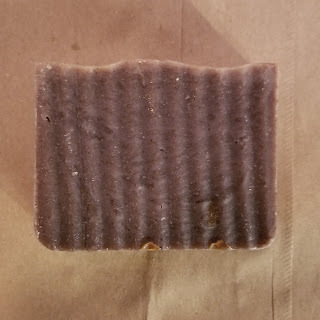 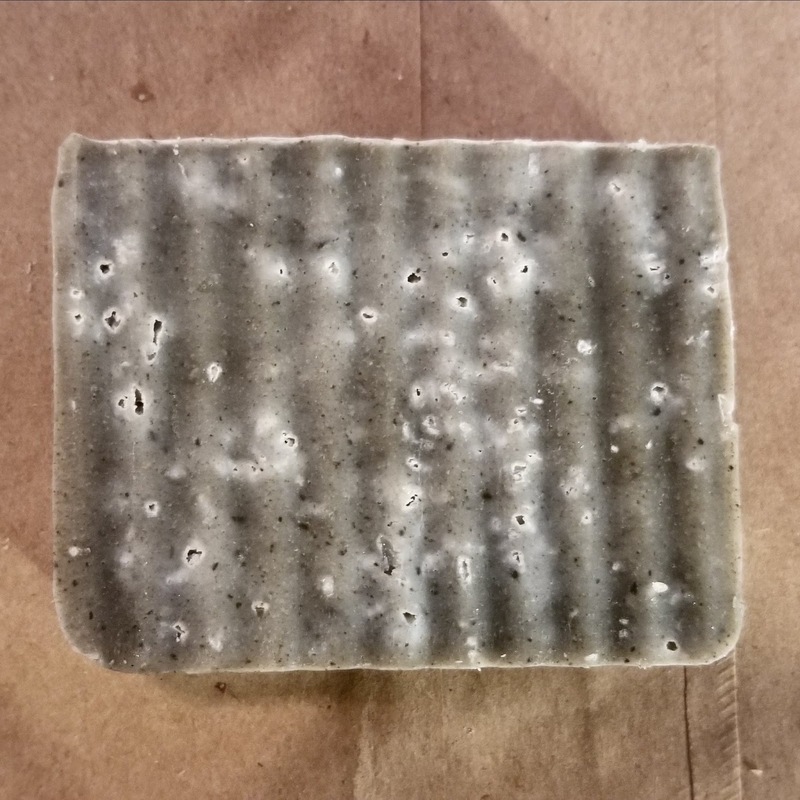 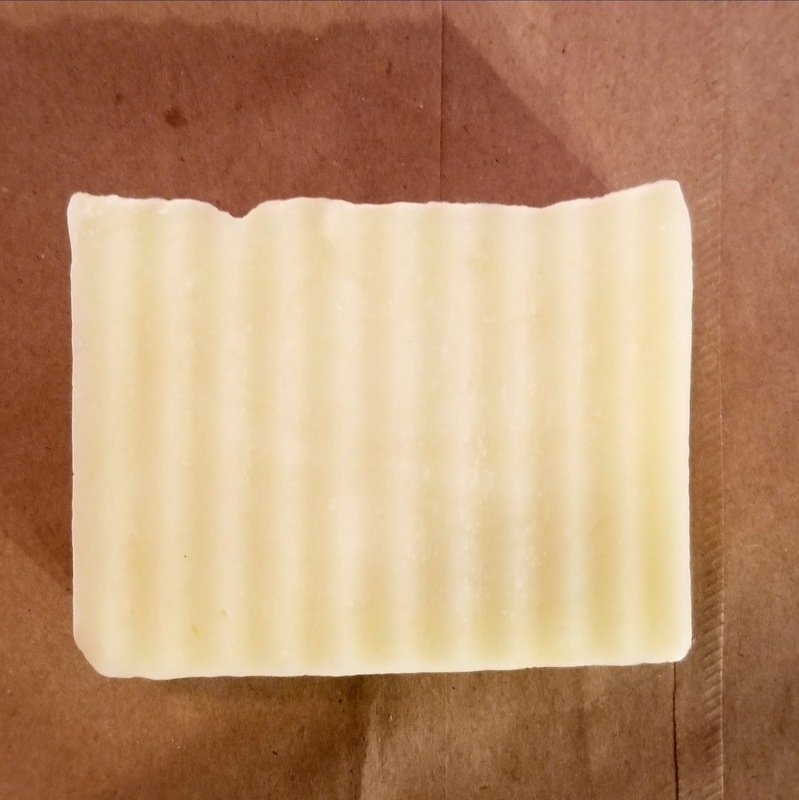 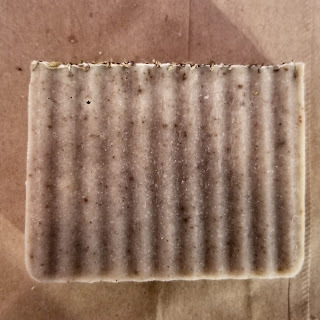 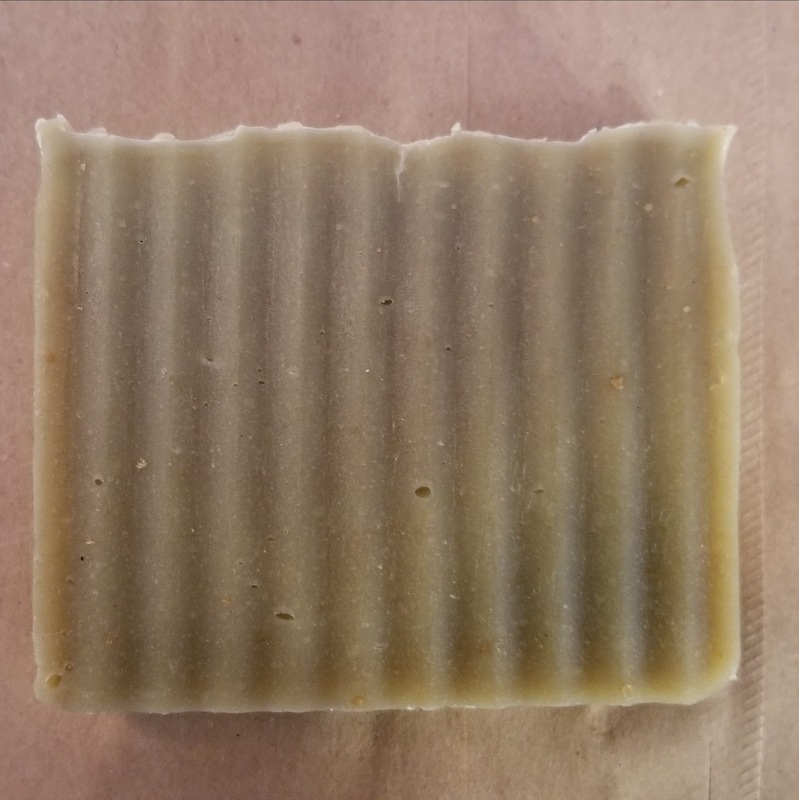 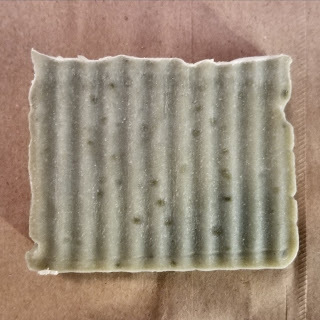 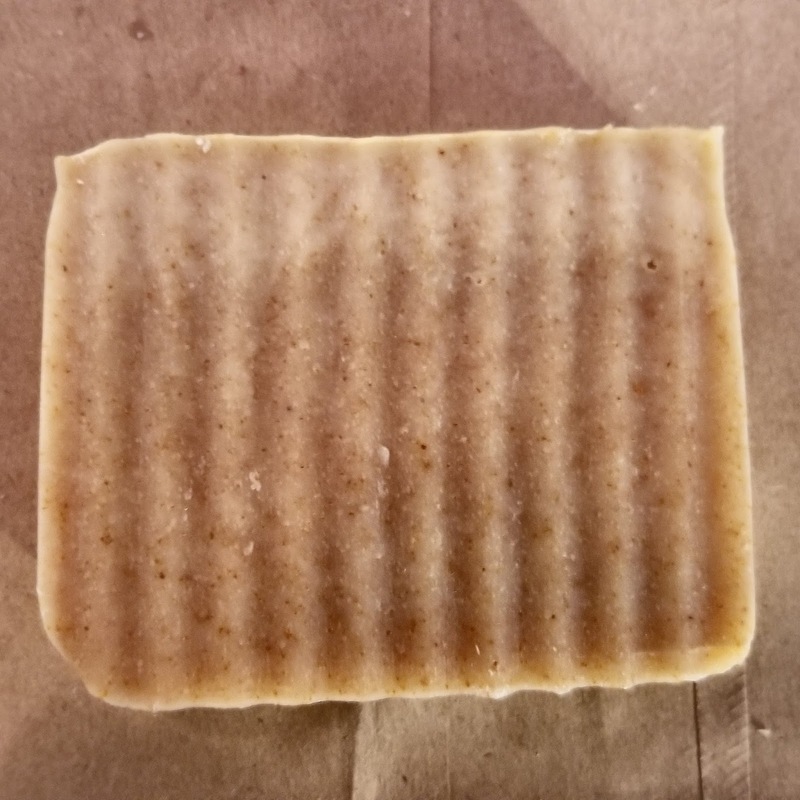 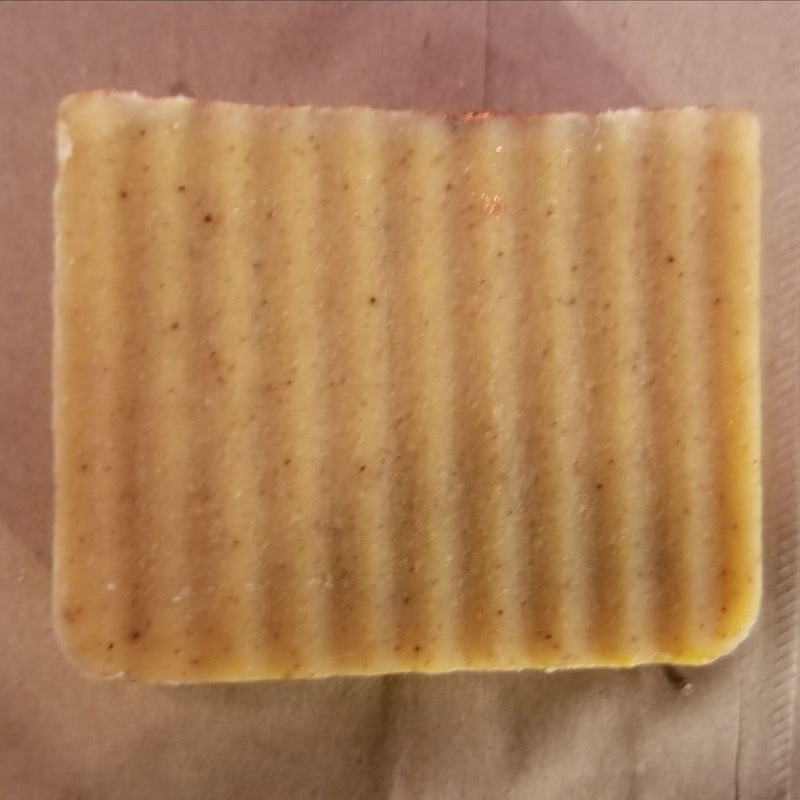 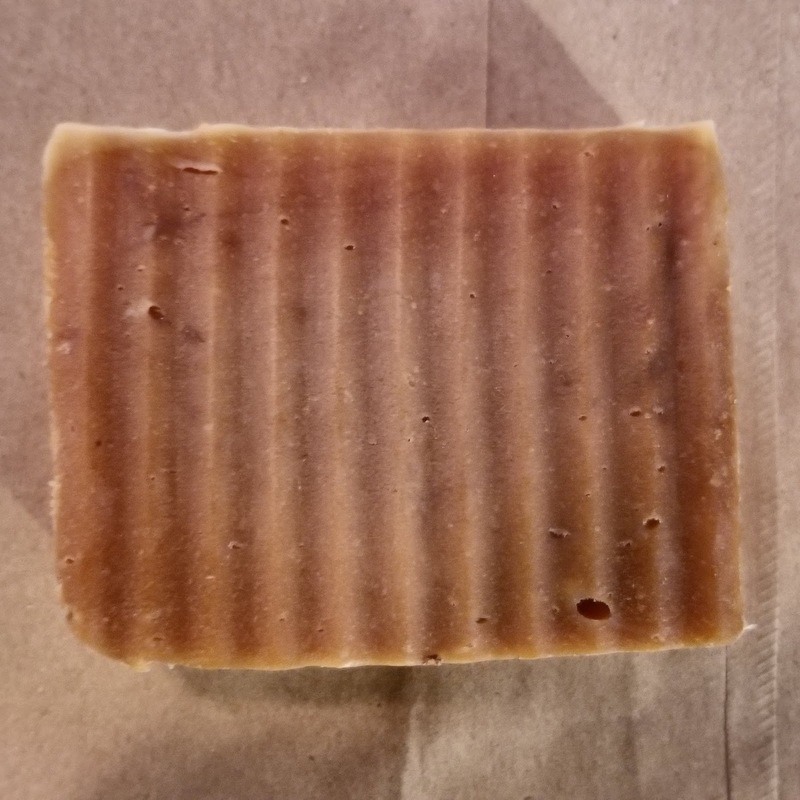 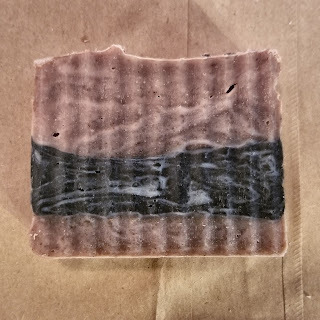 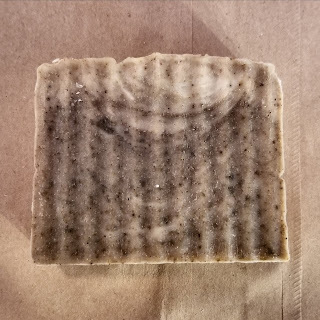 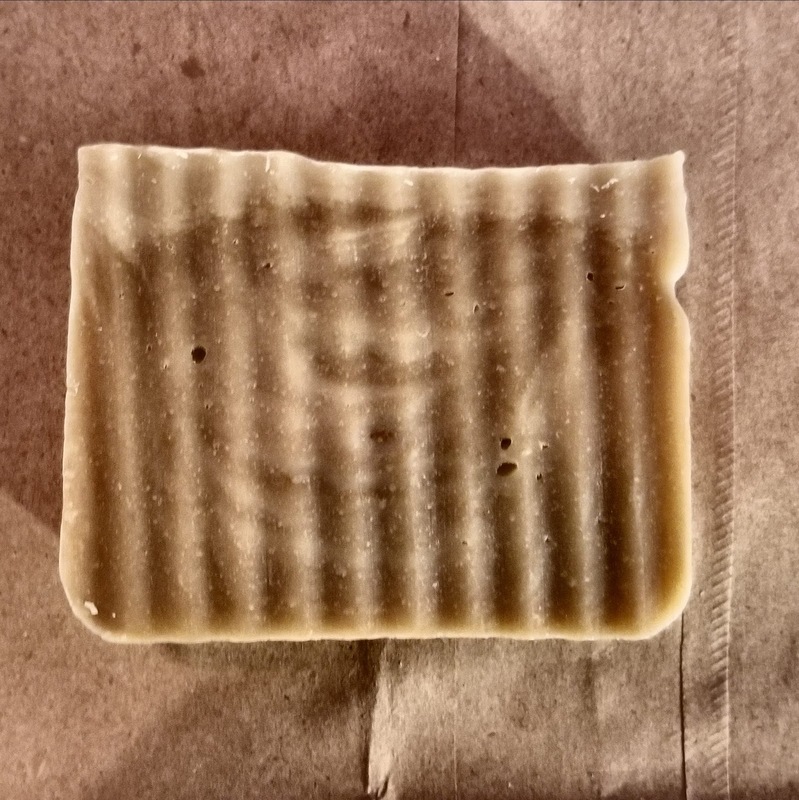 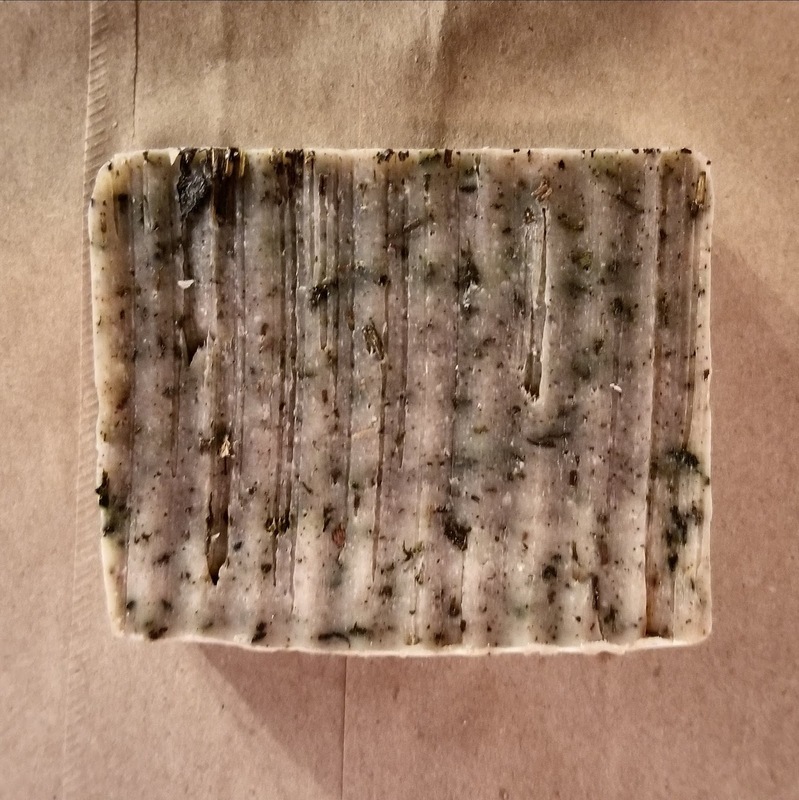 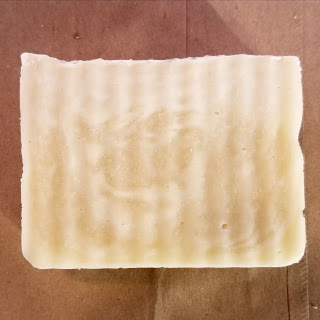 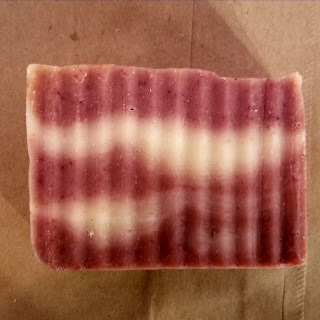 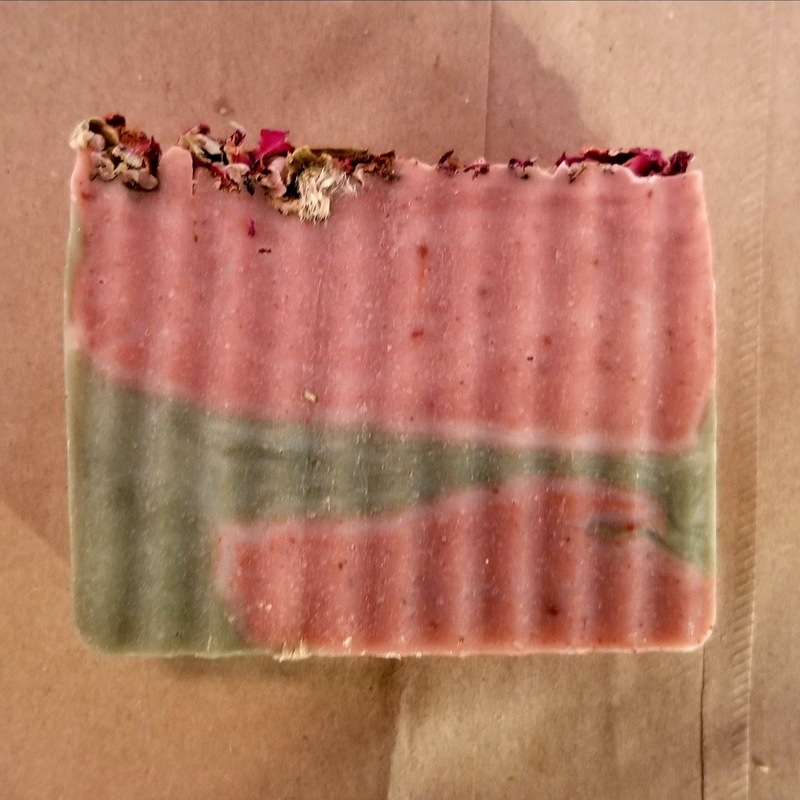 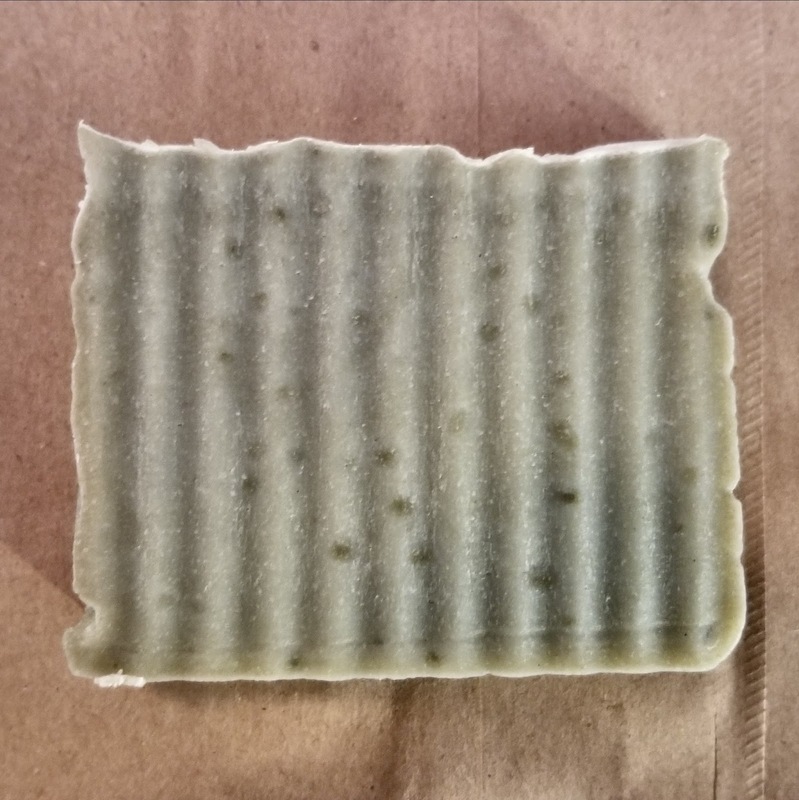 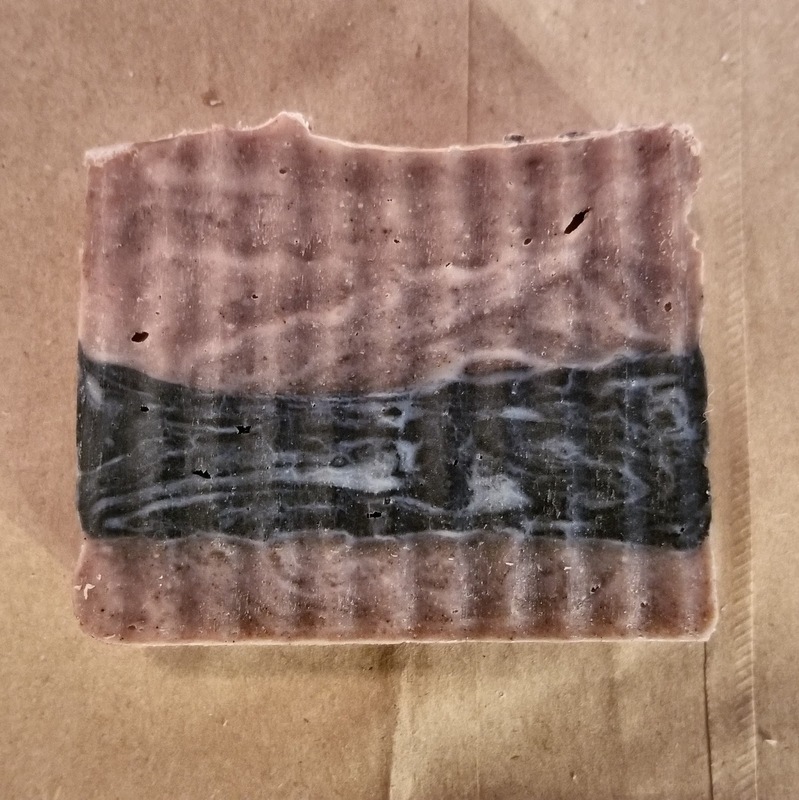 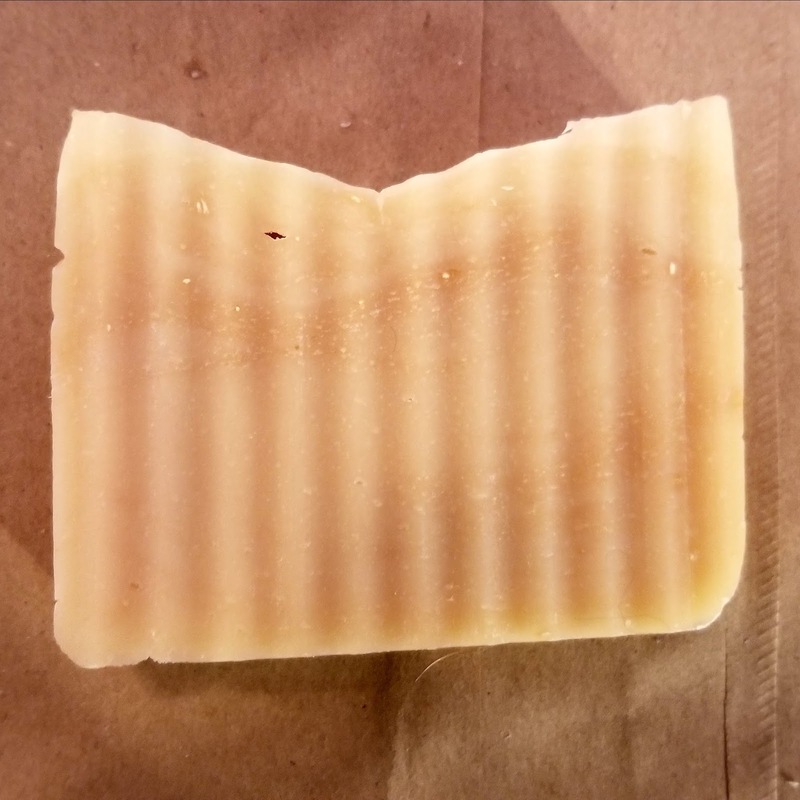 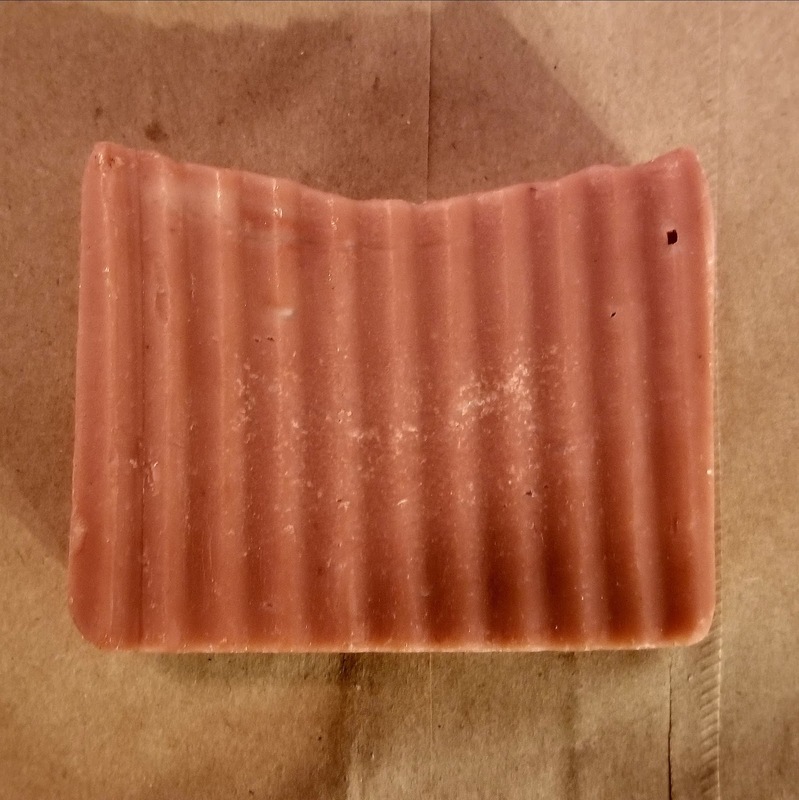 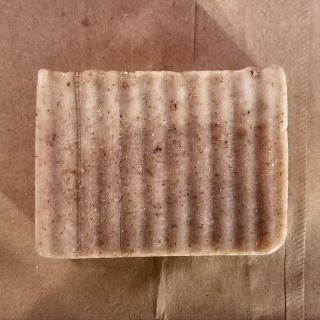 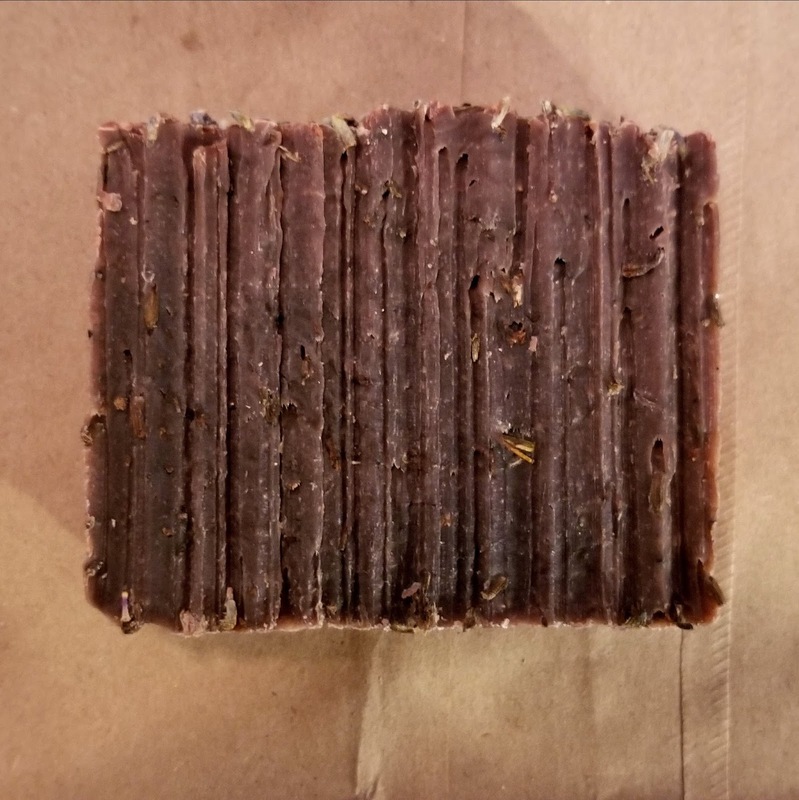 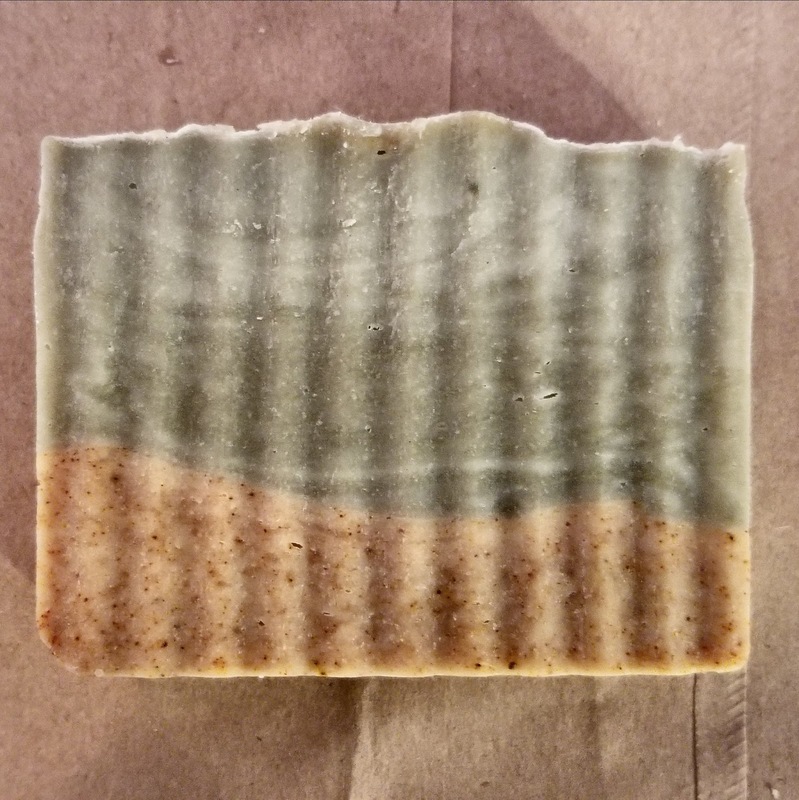 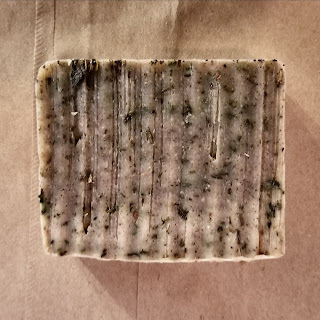 We also sell the soap by the batch- 4 pounds (16 bars + the end pieces) for $55. Wholesale Price (for resale) is $40/batch. 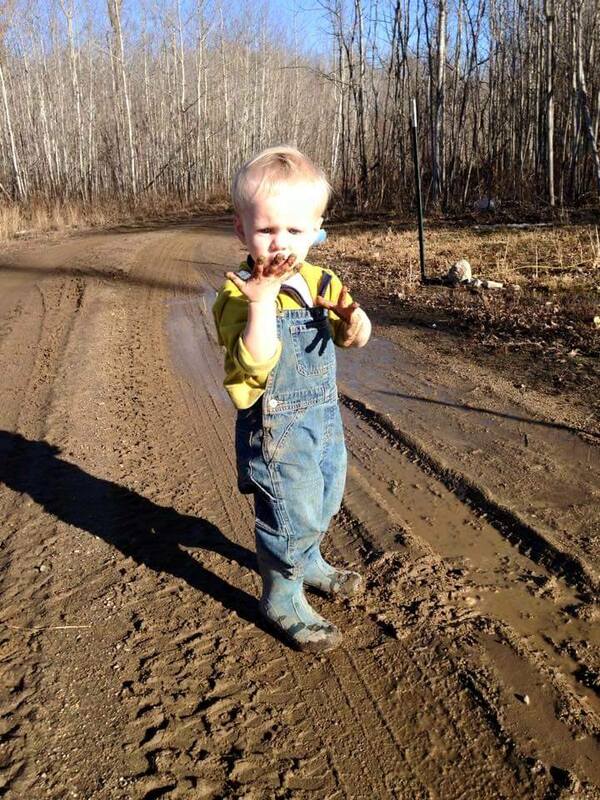 We are always willing to take special requests.